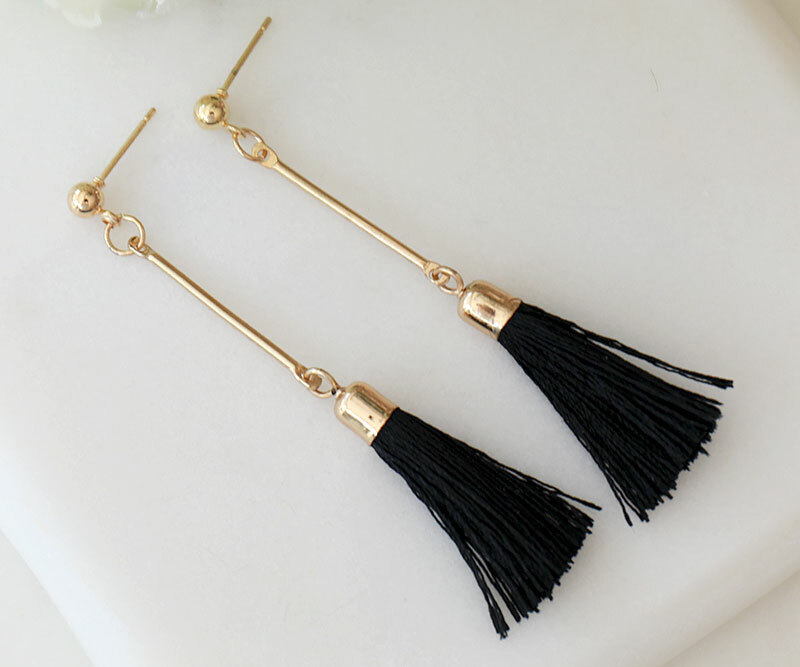 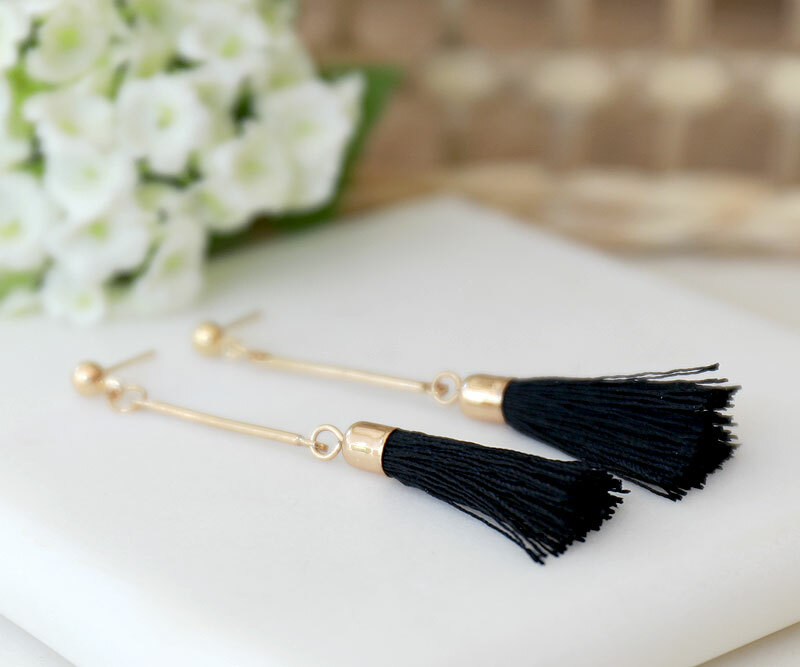 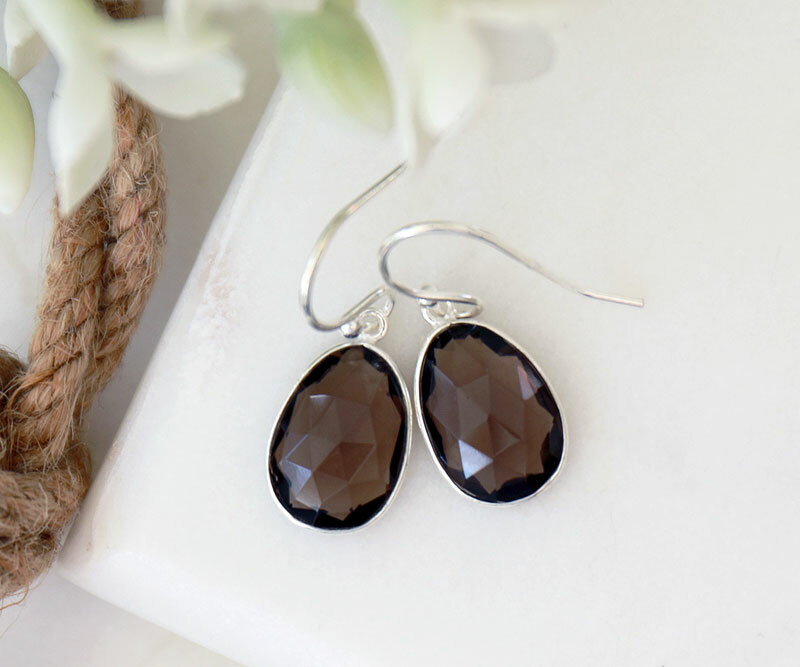 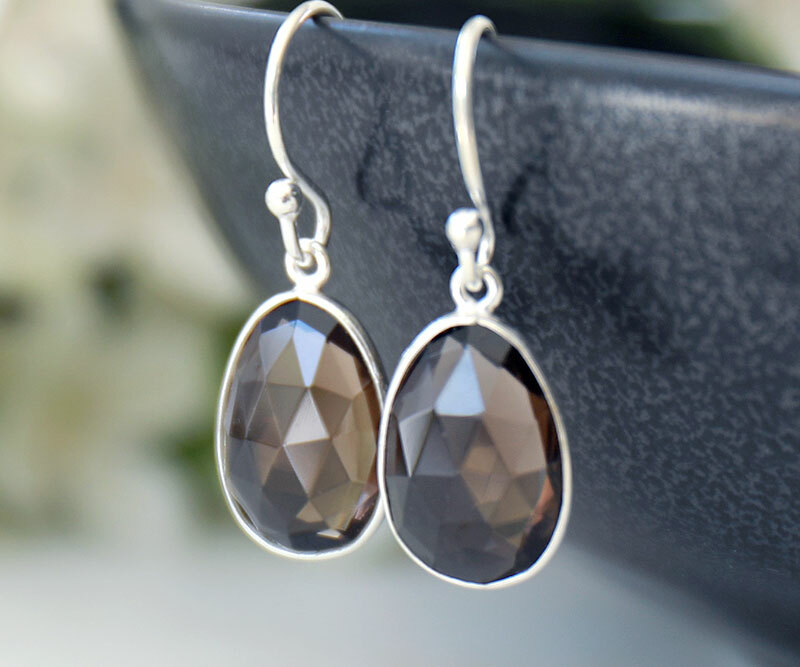 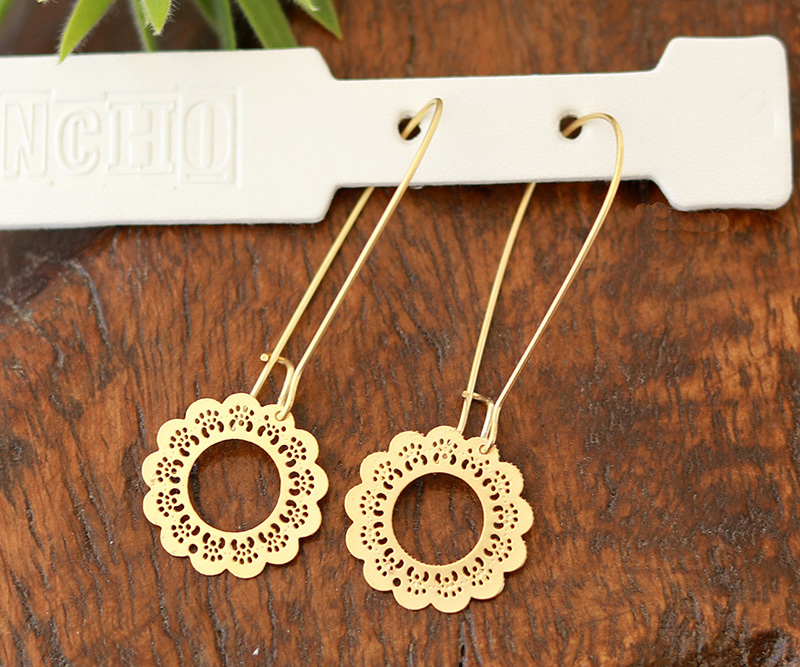 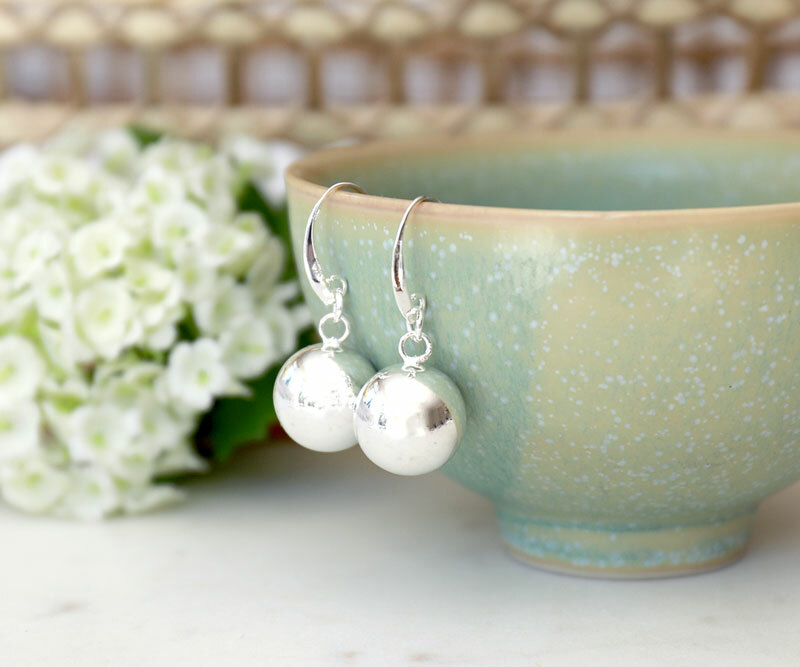 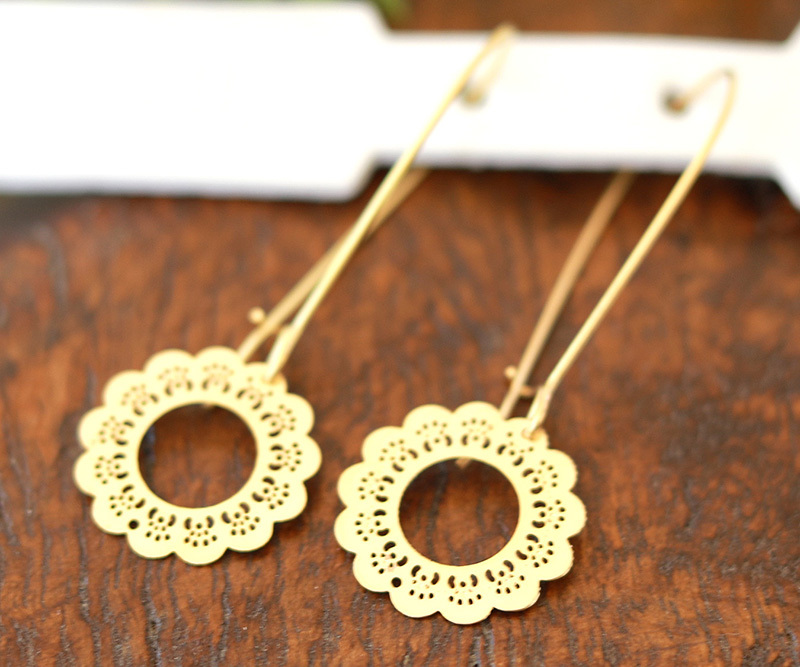 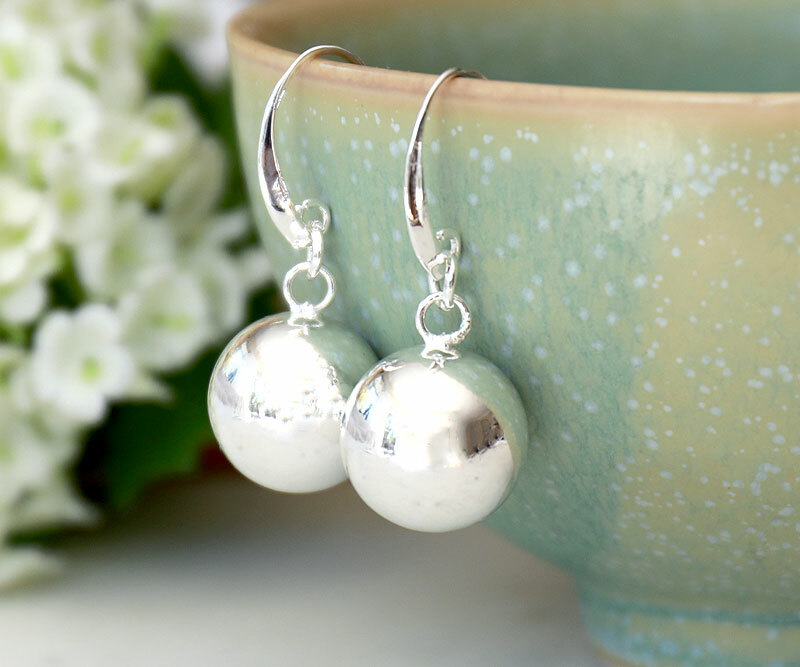 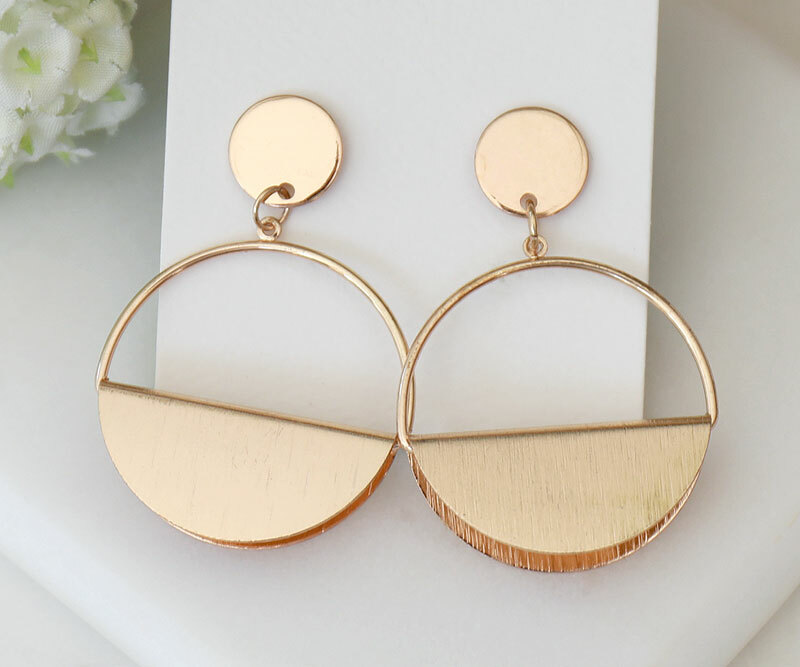 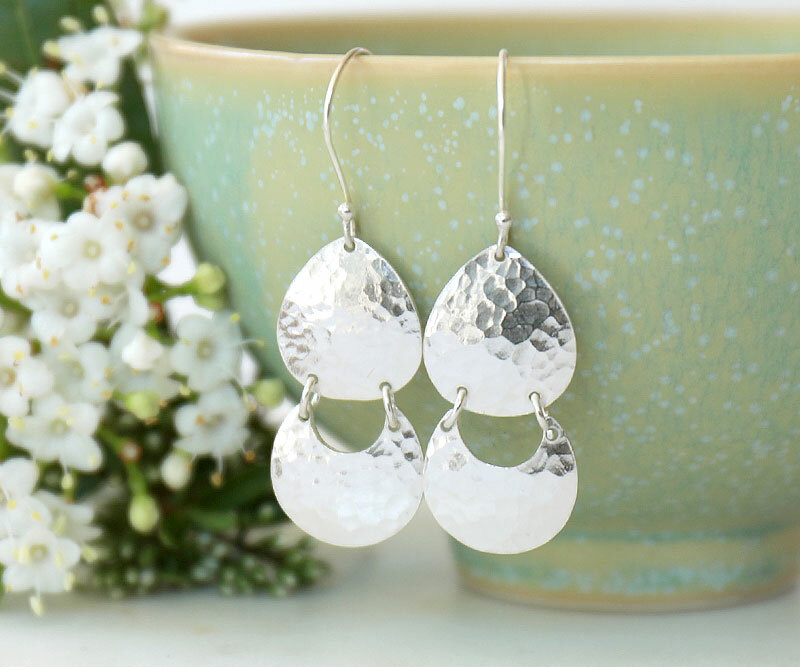 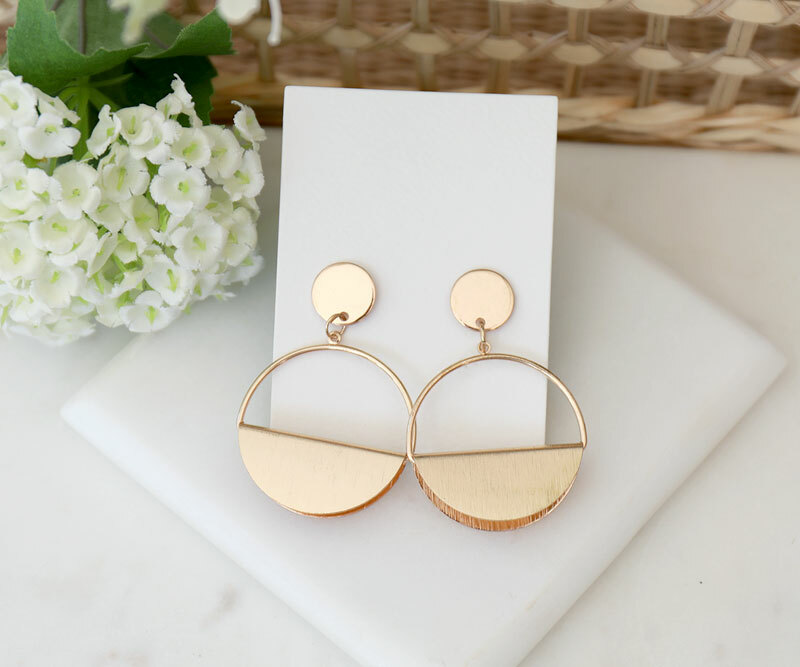 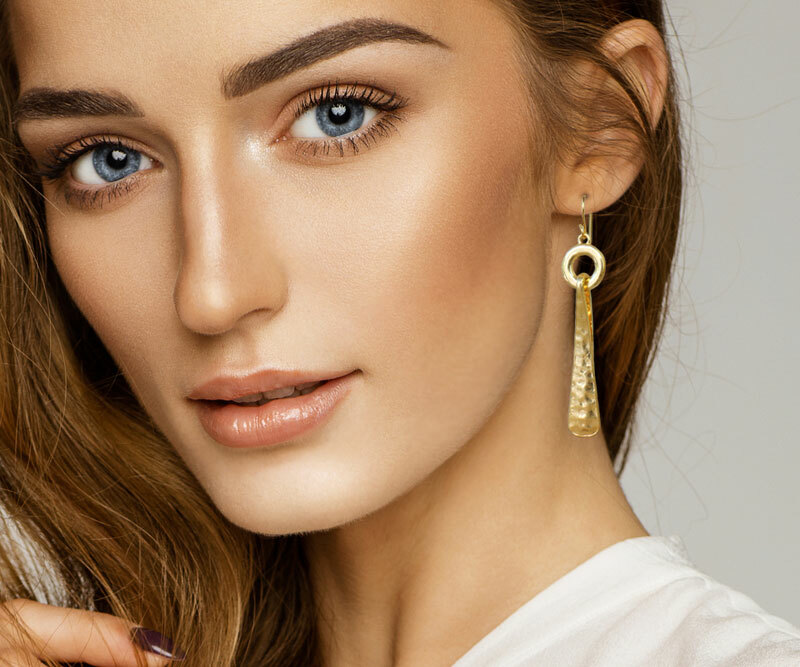 A stylish modern take on a timeless classic drop earring style. 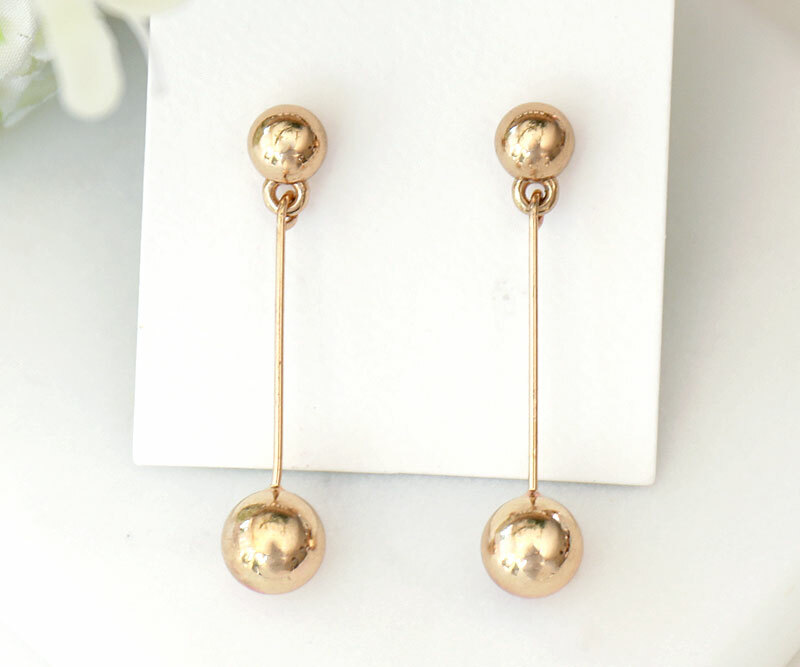 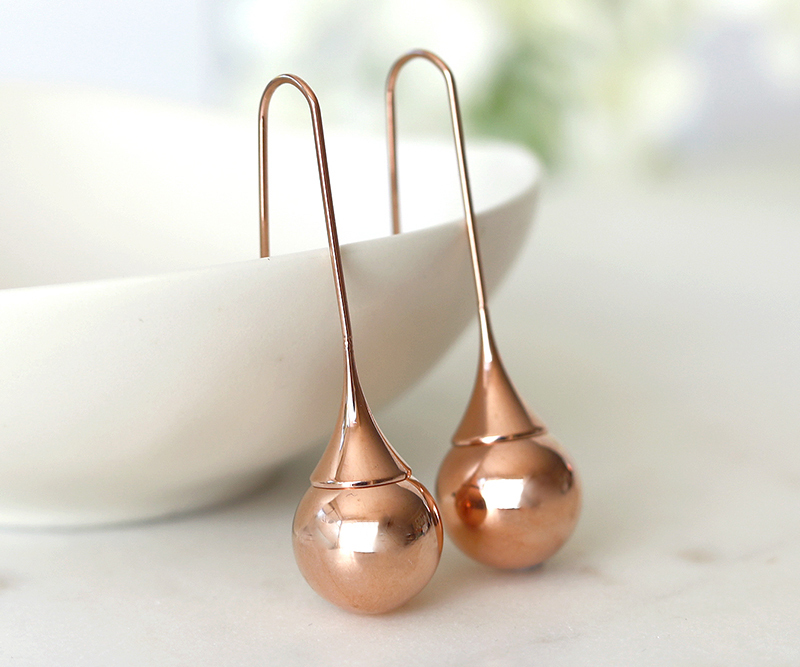 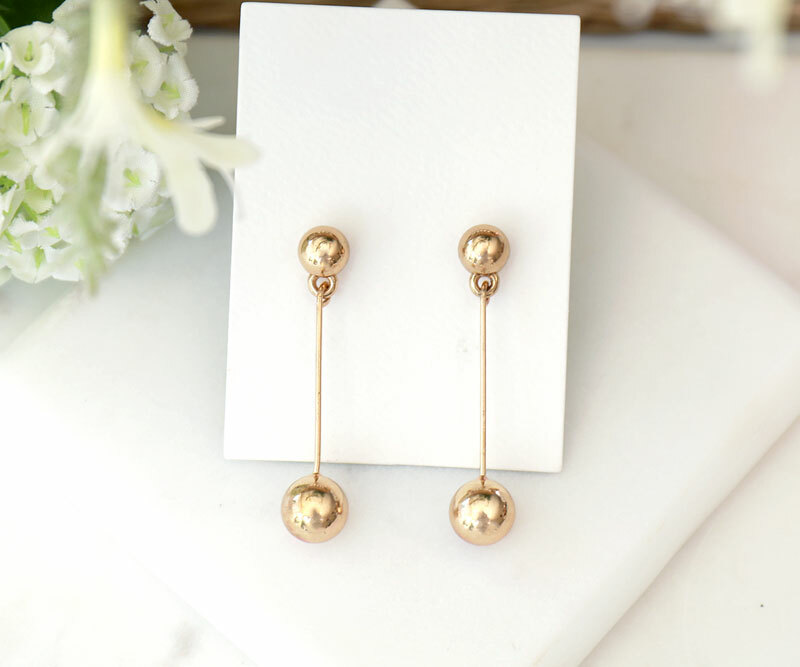 The balls are plated with rose gold over stainless steel and hang from long slender rose gold stems. 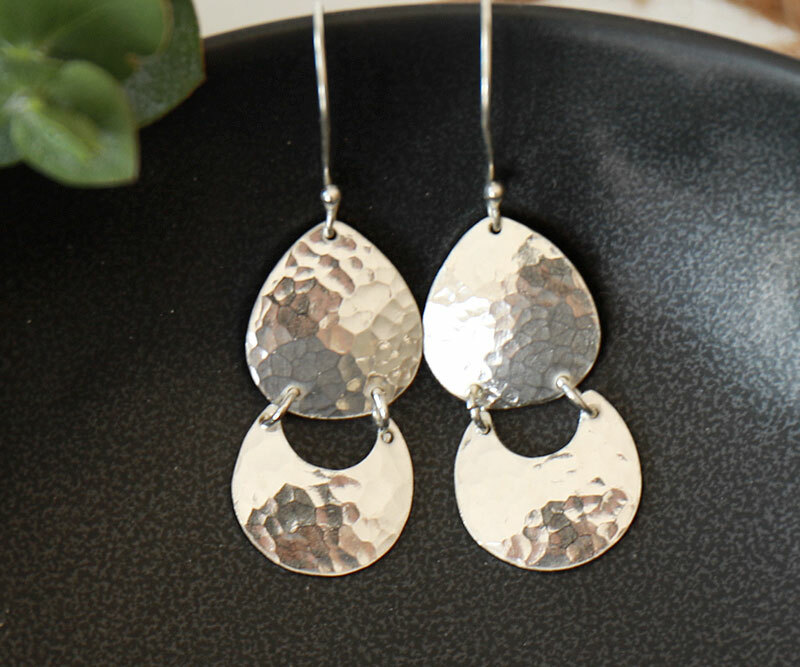 Each one measures approx 4cm long and 1cm wide.